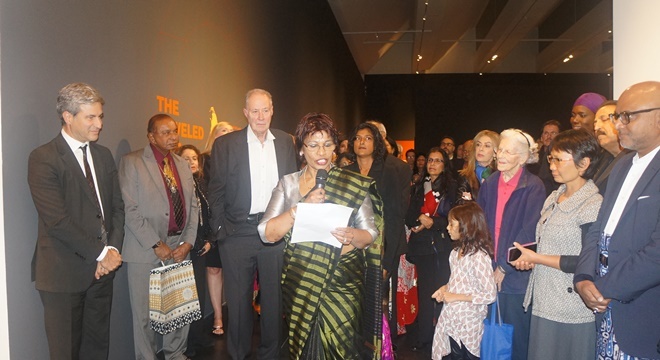 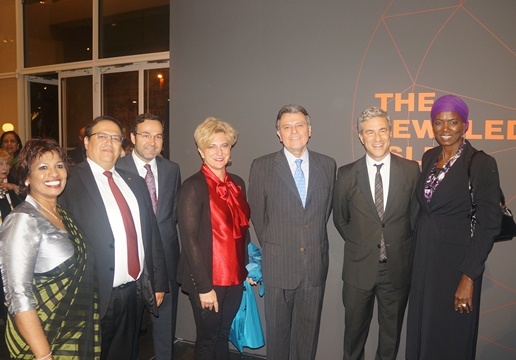 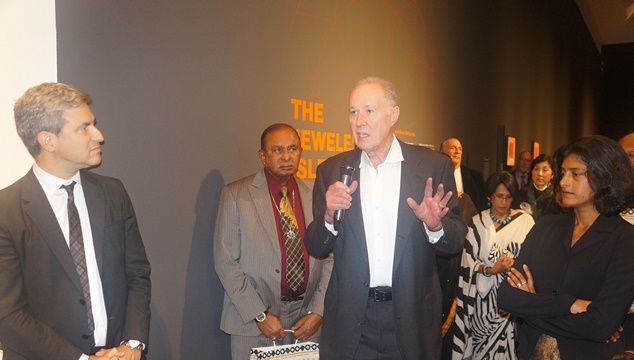 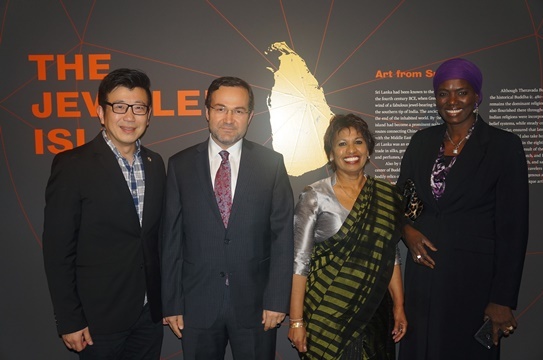 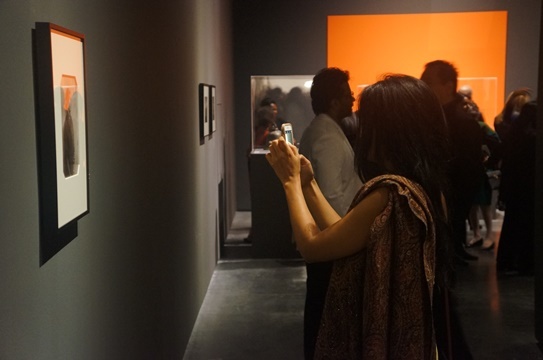 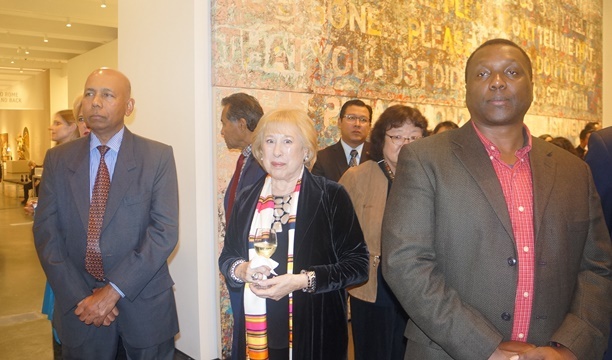 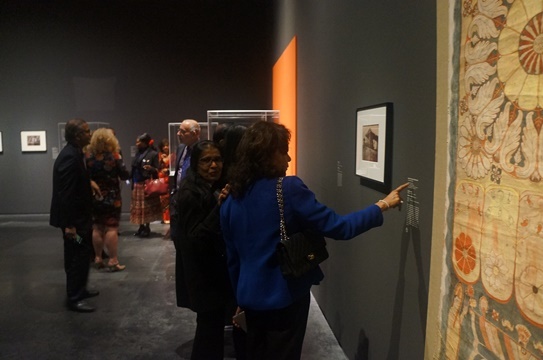 The first comprehensive survey of Sri Lankan art organized by an American museum, The Jeweled Isle: Art from Sri Lanka exhibition Launching Ceremony held on December 5th at Los Angeles County Art of Museum (LACMA). 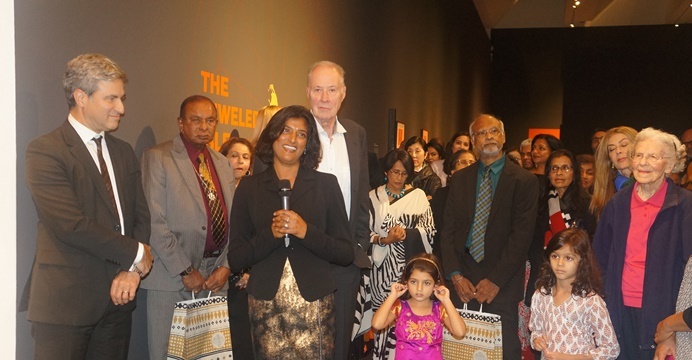 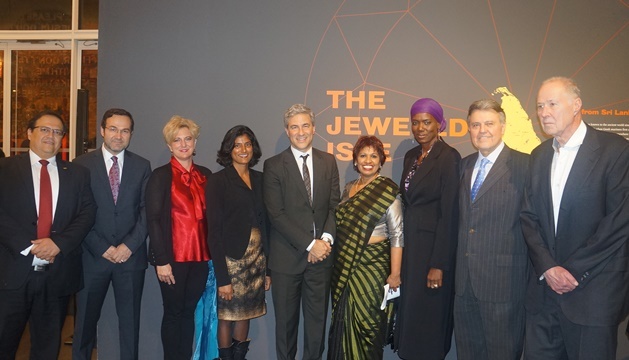 In attendance were Swarna Gunaratne, Sri Lanka ConsulGeneral, LACMA director Michael Govan and over 200 guests. 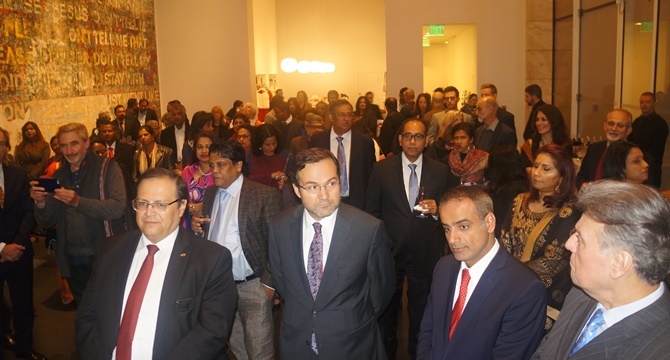 “I recall; in 2016, soon after I assumed duties as Consul General for Sri Lanka to the 11 Western States of the USA, based in Los Angeles, in September 2016 to be precious, I accompanied the Minister of Foreign Affairs of Sri Lanka Hon. 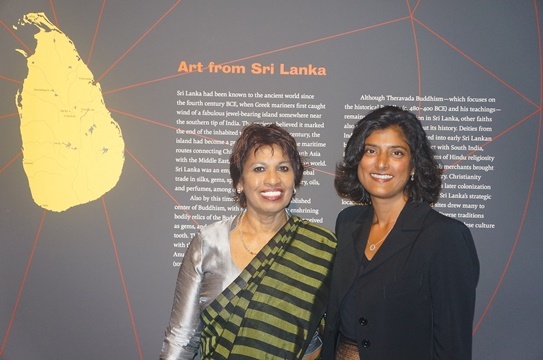 Mangala Samaraweera for a discussion with LACMA officials about presenting this exhibition. 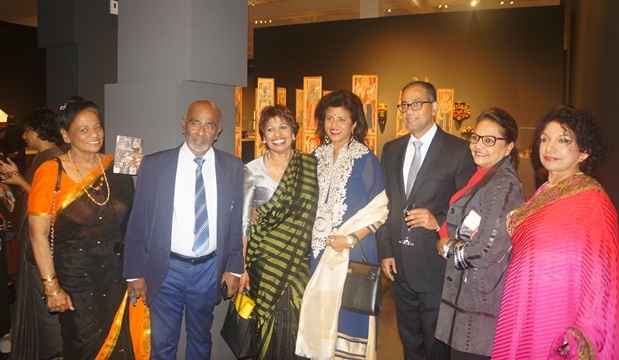 From that onward, during the last two years we have been constantly discussing and interacting on related matters. 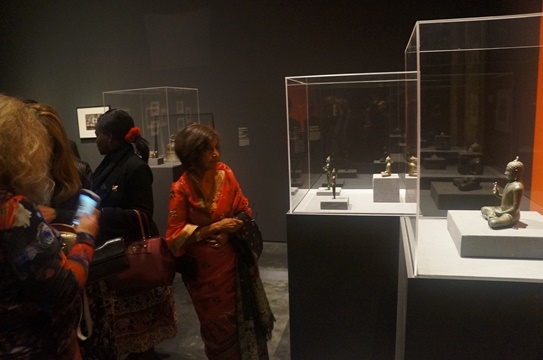 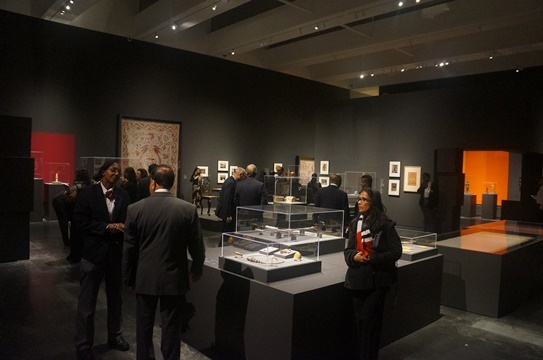 More than anything the officials of LACMA working tirelessly to identify these precious and rare artifacts that represent over 2500 years old, glorious and rich history of my Motherland. 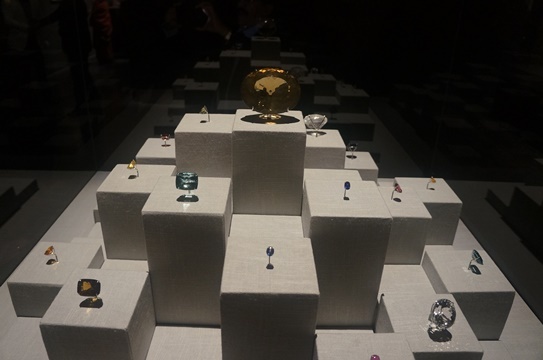 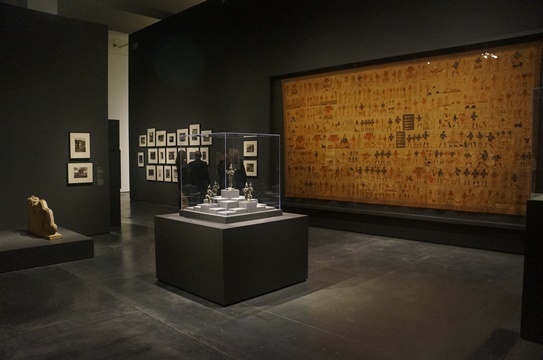 According to LACMA curator Bindu Gude: the exhibition presents some 250 works addressing nearly two millennia of Sri Lankan history.The image of a bejeweled isle, first invoked in Greco-Roman accounts of Sri Lanka’s precious gems, inspired numerous literary descriptions of the island’s wealth and tropical beauty. 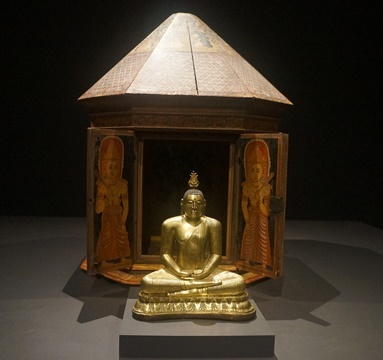 The Jeweled Isle includes precious decorative objects fashioned from gold, silver, and ivory, and 19th-century photographs documenting Sri Lanka’s extraordinary monuments, scenery, and flora. 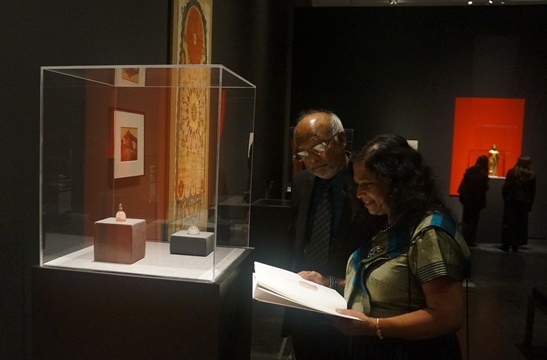 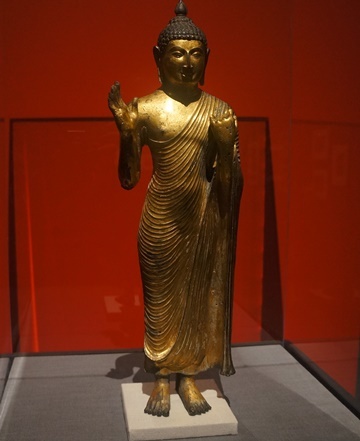 Several artworks convey the importance of sacred sites and relics in Sri Lankan Buddhist practice, while rare images of Hindu gods attest to the long and constant interaction between Sri Lanka and South India. 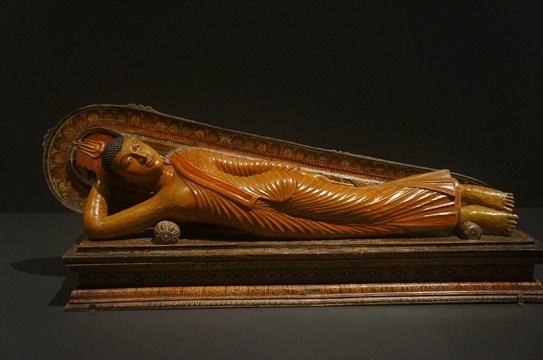 Exquisite ivories, textiles, and furnishings further reflect nearly four centuries of European colonial presence in Sri Lanka and the dynamic interaction between local and foreign visual traditions. 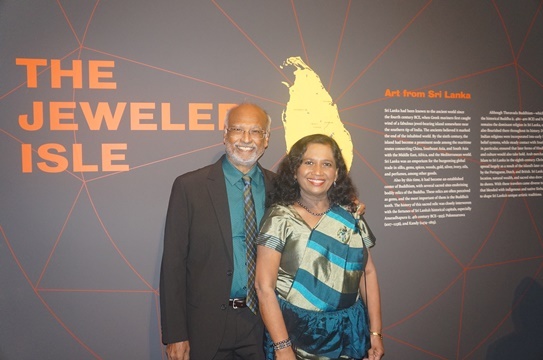 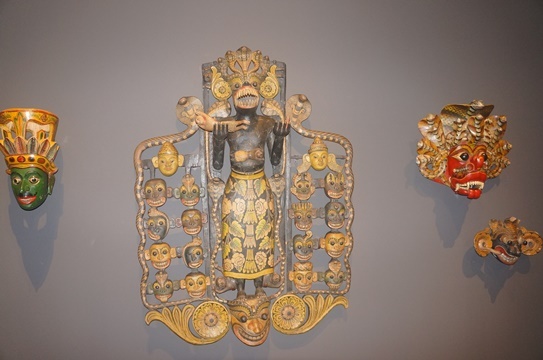 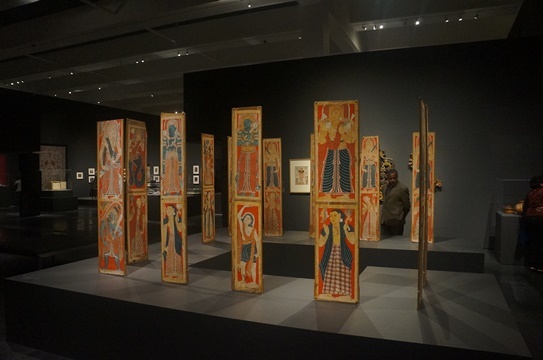 LACMA director Michael Govan, Featuring LACMA’s rarely displayed collection of Sri Lankan art—one of the finest and most extensive in the U.S.—the exhibition presents a timely exploration and celebration of a geographically complex, ethnically diverse, and multicultural South Asian hub.